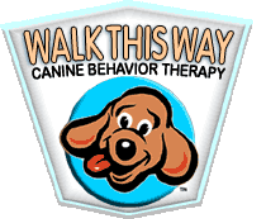 Walk This Way does not offer Therapy Dog Training, but Renee is the Director of Training for The Good Dog Foundation and highly recommends them! If you think that your dog has what it takes, you can fill out an application here. Dogs MUST be friendly to all humans and to all dogs to be evaluated into a therapy dog class.